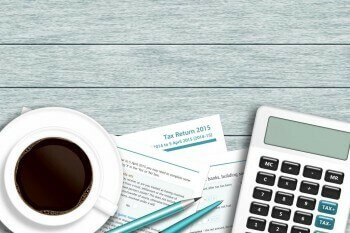 AMG Financial Chartered Tax Advisers & Accountants have specialised in tax rebates for over a decade we service a large array of clients that have been due a tax rebate throughout Chichester and the UK. We offer a NO WIN NO FEE service to all clients. We will even assess the likelihood of obtaining tax rebates for FREE. People who are likely to be due a tax rebate include. Contact us to find out if you are due money back. Whatever your job, trade or profession is, if you buy tools to carry out your work, in most circumstances you will be eligible to claim a tool tax rebate. Anyone who uses their own vehicle for work is entitled to claim Mileage Allowance Relief from HMRC. do not receive an allowance from your employer. What qualifies as business mileage?